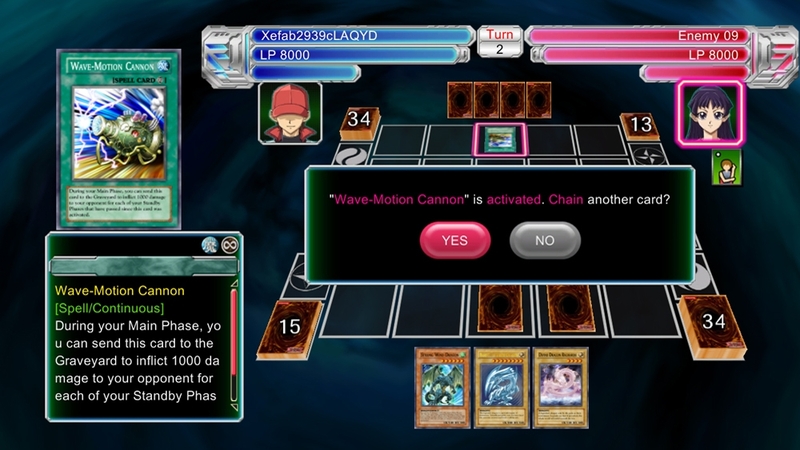 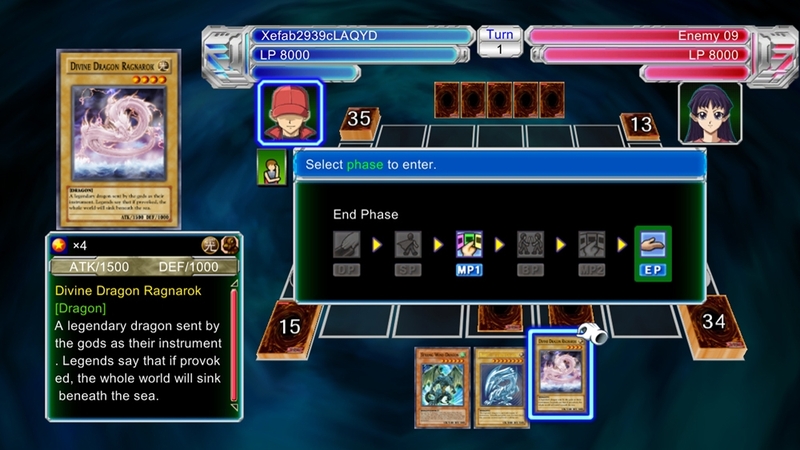 (Online Interactions Not Rated by the ESRB) A deck with damage reversing traps and Synchro monsters. 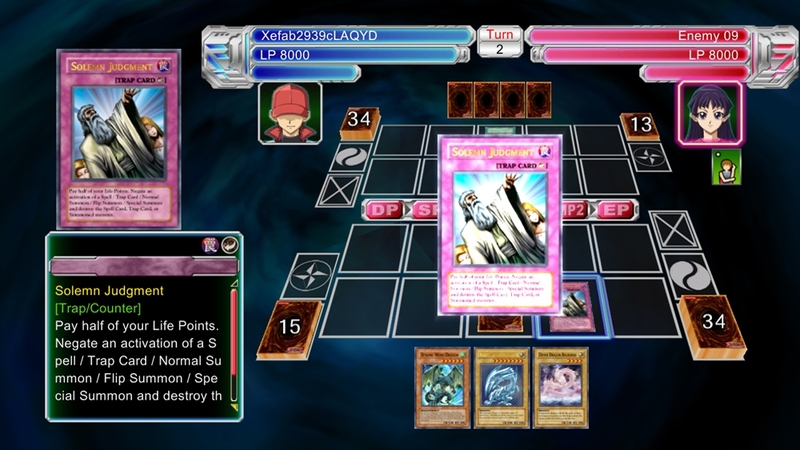 Compatible with Yu-Gi-Oh! 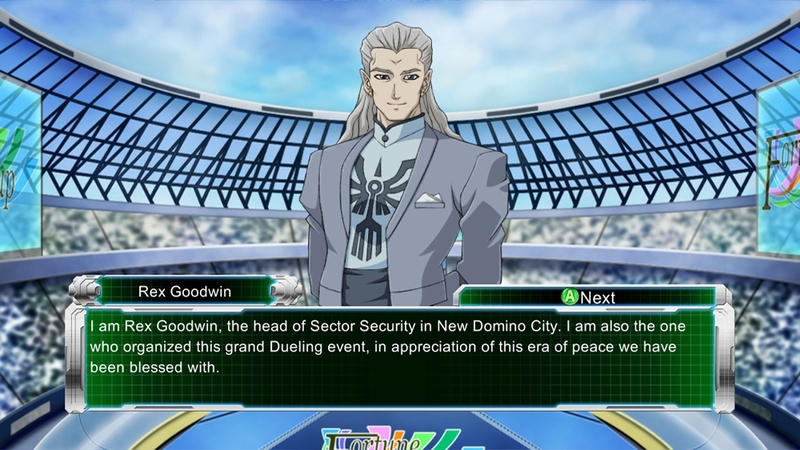 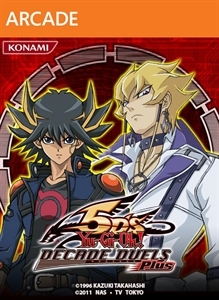 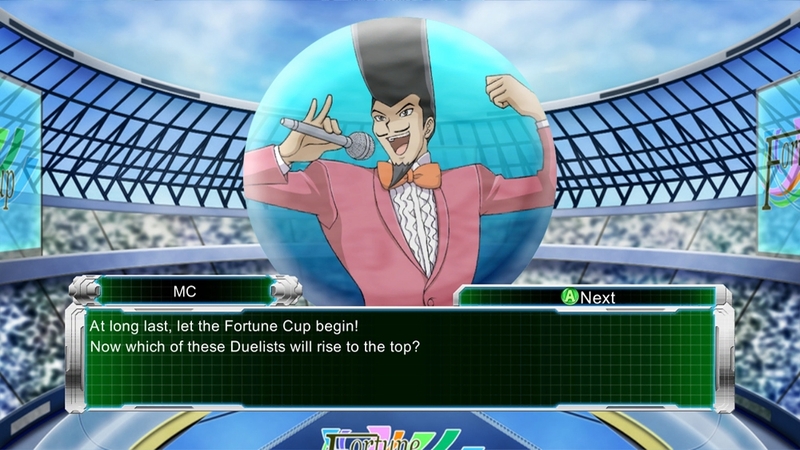 5D's Decade Duels Plus and Yu-Gi-Oh! 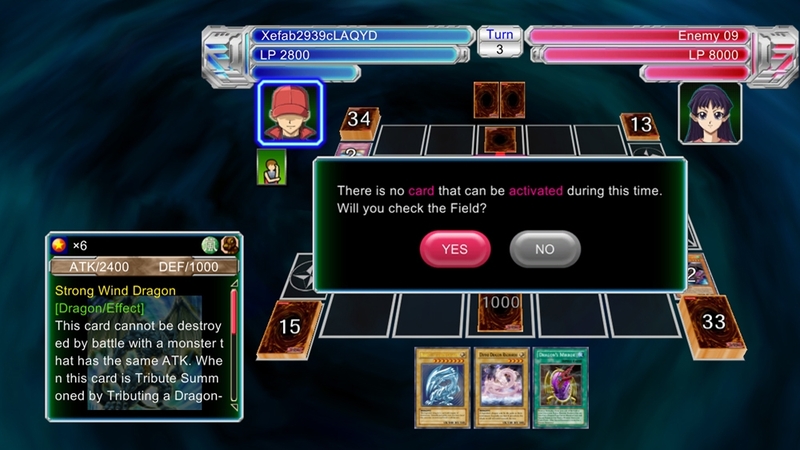 Millennium Duels. 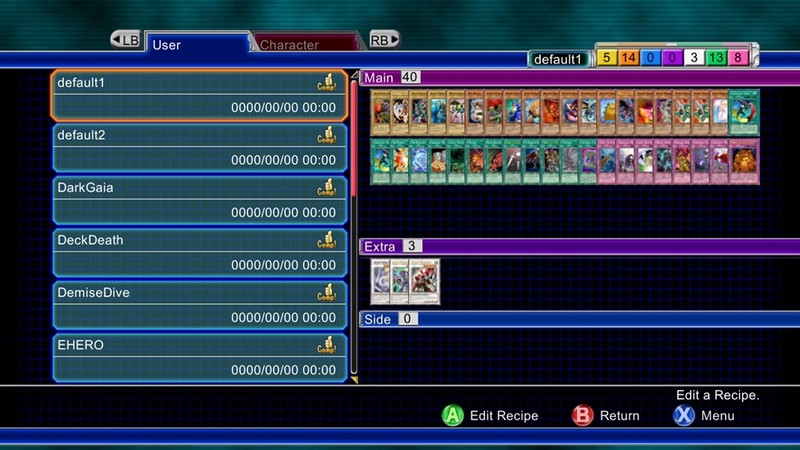 (Online Interactions Not Rated by the ESRB) Super Pack 001- A Super Pack for Yu-Gi-Oh! 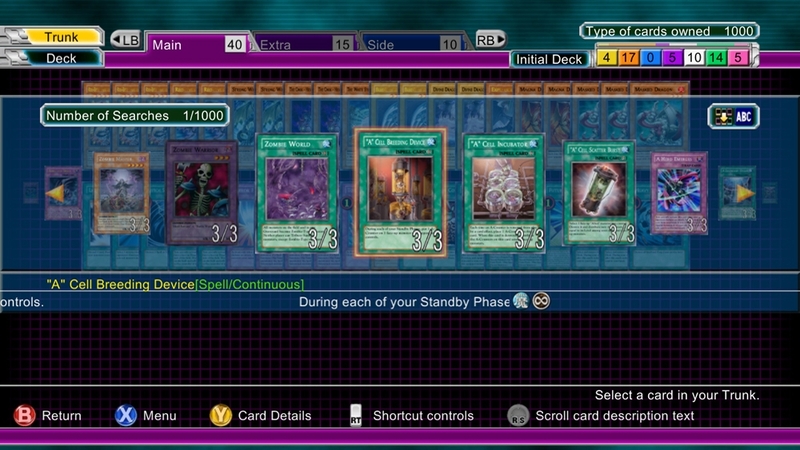 5D’s Decade Duels Easily strengthen your deck by applying this powerful Super Pack.